We are now taking bookings every Saturday and Sunday for lunch and dinner. Please note we don’t take bookings for breakfast and operate on a first come first served basis. Based in the heart of Walthamstow Village, we are committed to producing honest British food, sourced ethically, skillfully prepared and reasonably priced, in a relaxed and unpretentious setting, since 2007. Our meat comes straight from our in house butcher in Eat17 Hackney; The chicken and eggs are free range, fish is caught using sustainable methods and we make all our own ice creams, sauces, stocks, bread on site. Fruit and veg is sourced locally wherever possible and we buy seasonally too. We also have excellent wines, many of which are organic and local beer on tap. Our award-winning homemade Bacon Jam was created here! Always have a fabulous time at Eat17. Thank you for making us always feel so at home. Best restaurant in the area by far! Made to feel very welcome and friendly and attentive service. Delicious food. We will be back! Lovely family meal. Well looked after. The food was very tasty and plentiful. Nice environment. £2 for a kids small scoop of ice cream is excessive though. Everything else good vfm. Very attentive service. Tap water replaced without request. Great food,  attentive service and they even provided a cup cake as it was my partner's birthday! Myself and family had a really super experience all round . We wete slightly disappointed with the quality of the food. Eat 17 was in the past few years consistently excellent but last night the menue was different, much wider choice but the quality wasn’t great. I don’t think we will be coming as often as we used to. Lovely lunch - delicious food. Enjoyed the bacon jam and all the Eat 17 branded food available next door in the Spar! A very easy-going restaurant with good food and attentive staff. A little more on the wine list would be nice, but that's being picky. I've not been disappointed in my visits yet! Excellent food and service as always and even got a surprise sweet treat for our birthday! Thanks team! 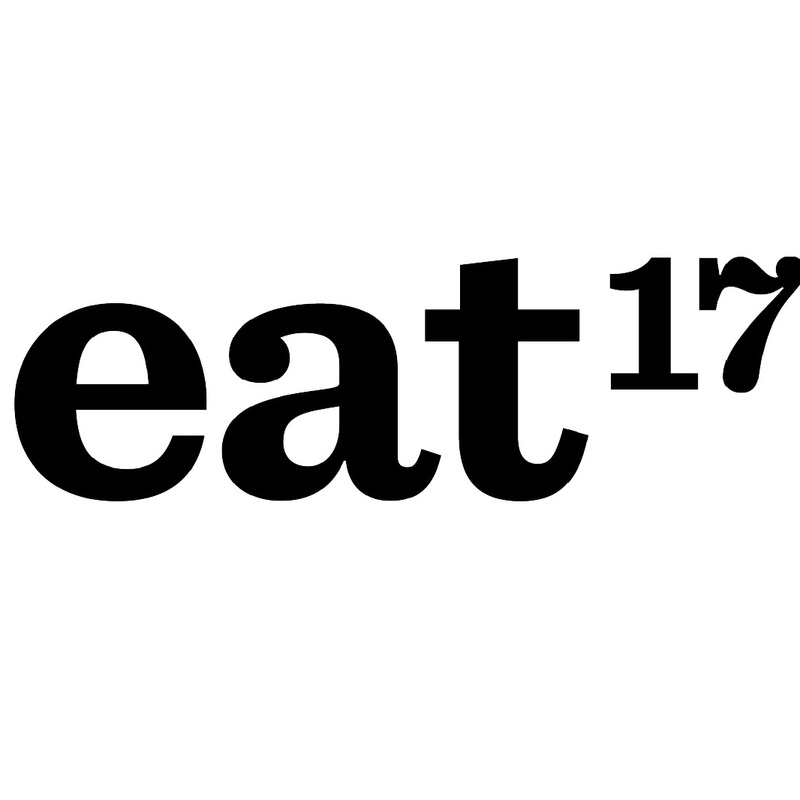 We have frequented Eat17 for a number of years, we have always found the staff to very attentive to our needs and the quality and quantity of food has always been aligned with the cost. When we visited at the weekend, we found that there was a lack of attentiveness from the staff, the quantity and quality of the starters was in no way aligned with the cost. Incredible food and generous sizes. A really hearty and delicious meal in a great atmosphere. Lovely food. A little bit pricey.